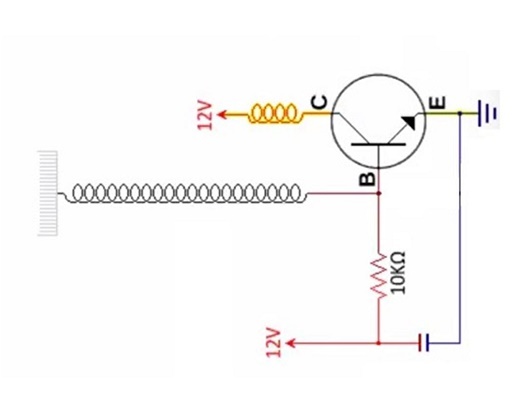 Tesla Coil Slayer exciter is an easy step by step DIY project to understand the phenomenon of mutual induction and wireless electricity transfer. 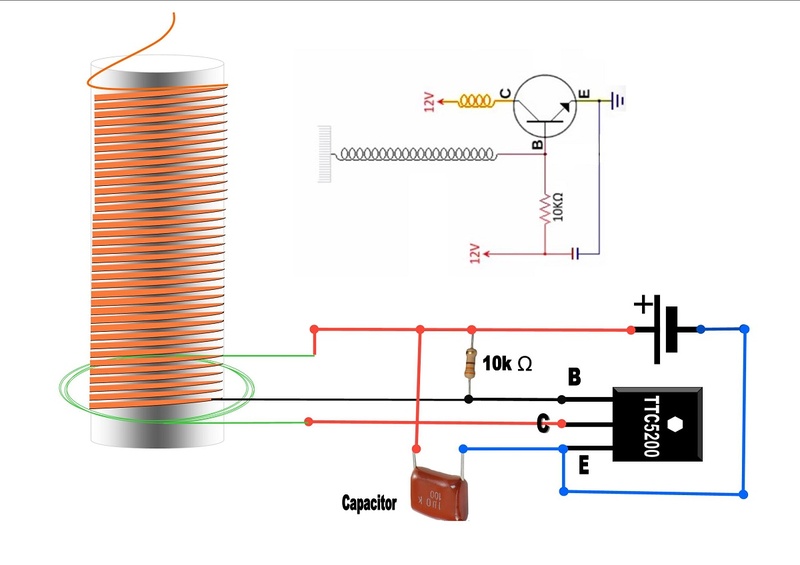 In this post you will learn how to make power full slayer exciter which is also called solid state Tesla coil. The circuit for the Slayer exciter is extremely simple . PVC Pipe 1.1/4 inch in diameter and 2 inch in length. Take the PVC pipe of Inch diameter and 1 ft. length and wound the copper wire around it. Make about 500 turns in such a manner that the wire must not overlap each other and there must not be any gap in between. It is termed as "Primary coil". Now take PVC Pipe 1.1/4 inch in diameter and 2 inch in length and turn the wire about 5,6 times, this will be "Secondary Coil". Make the circuit according to the given circuit diagram. Video Tutorial will be released soon. please visit again.